Showing incredible courage and resilience, GREAT Britain has claimed its best position of its Clipper 2017-18 Race campaign so far, taking second place into Fremantle, Australia. 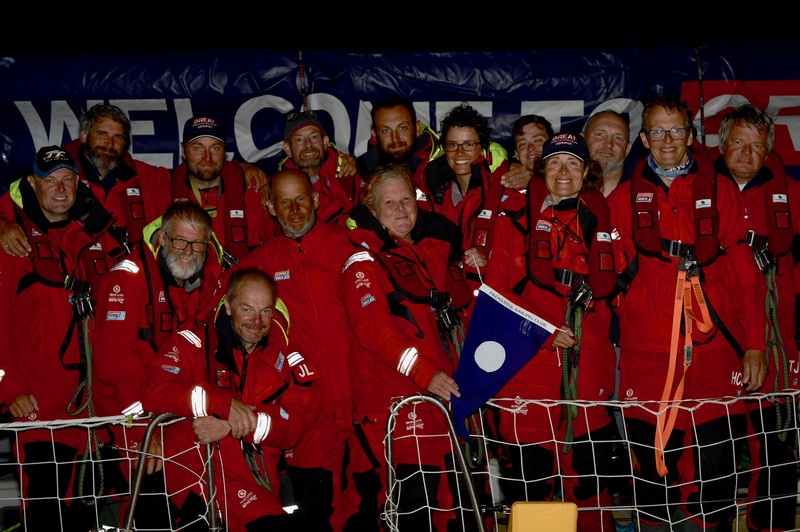 The team crossed the Race 3: Dell Latitude Rugged Race finish line in Fremantle Harbour at 18:50:55 local time (11:50:55 UTC) to finish what has been an emotionally charged past week on the Southern Ocean. Once they arrived at the Fremantle Sailing Club, the crew were somewhat subdued, but also clearly proud of what they had achieved, which they made clear was all for Simon Speirs, with many commenting that their beloved teammate had arranged some divine intervention to help spur them on. Skipper Andy Burns and the GREAT Britain crew, showing amazing teamwork and spirit, found the courage to keep racing following the tragic loss of Simon on Day 18. 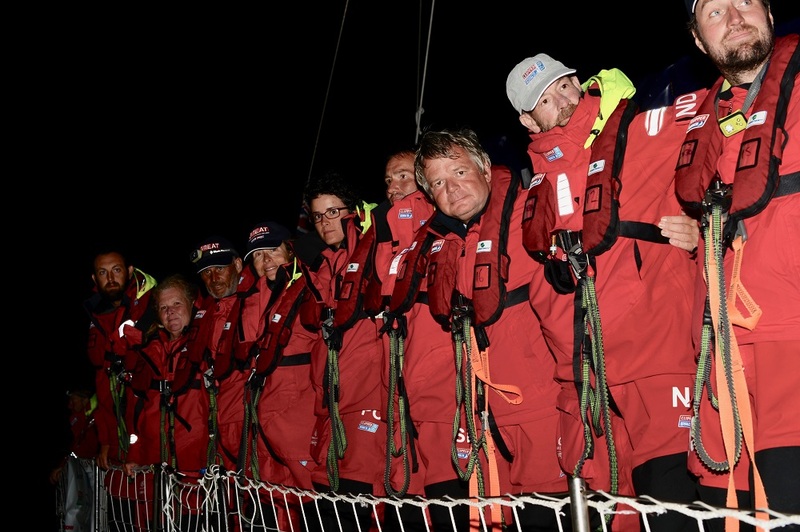 The team pulled closer amid their grief, even channelling Simon’s dedication to help them leap from ninth to second in the final four days of their race. This is the first official podium result for GREAT Britain in the Clipper 2017-18 Race. Simon's family would like it known that he was fundraising for two important charity causes - Orbis and Practical Action. 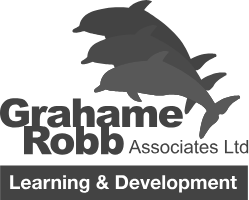 To find out more and help Simon reach his £10,000 fundraising target, please read his sponsorship blog.